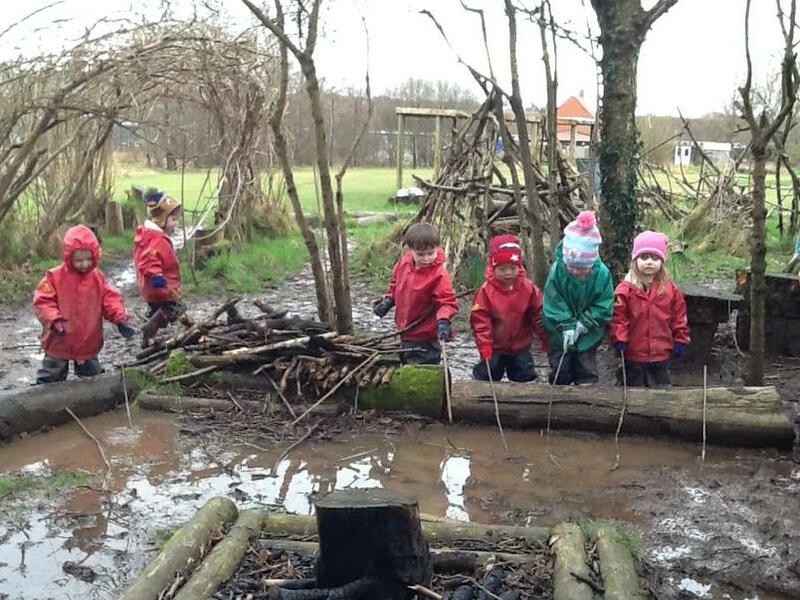 Afternoon Nursery Group 4 enjoying their fire. 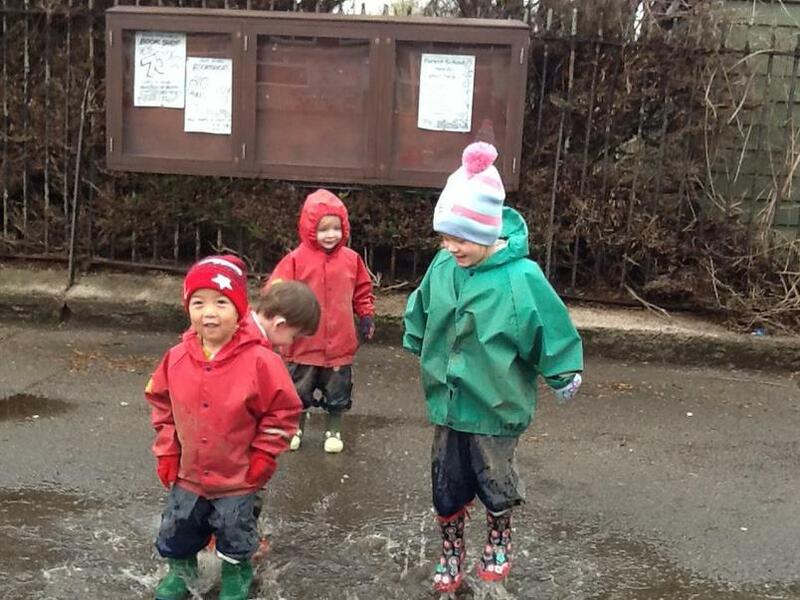 Morning Nursery Group 4 enjoying their toast and marshmallows. 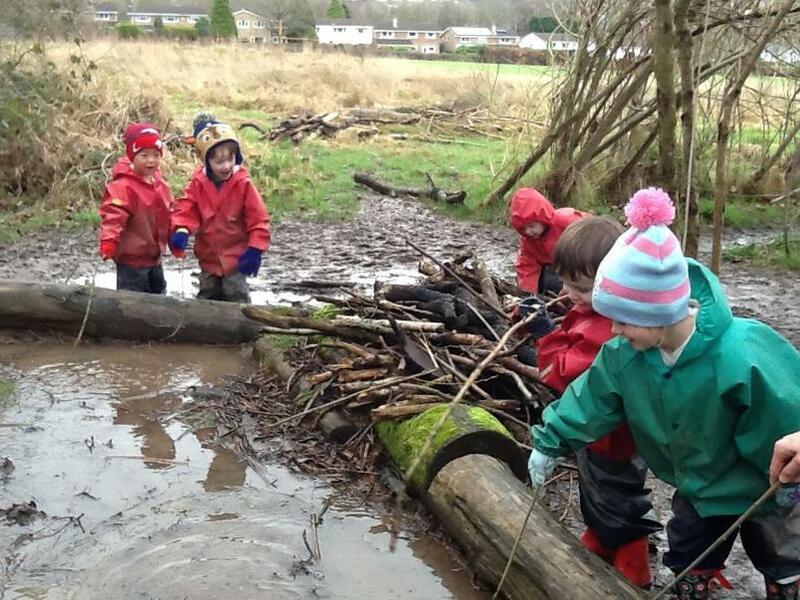 Afternoon Nursery sailed their boat for the first time. 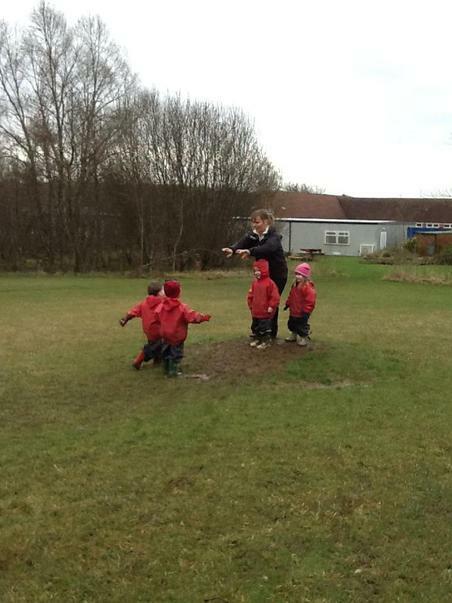 Hooray it stayed afloat ! 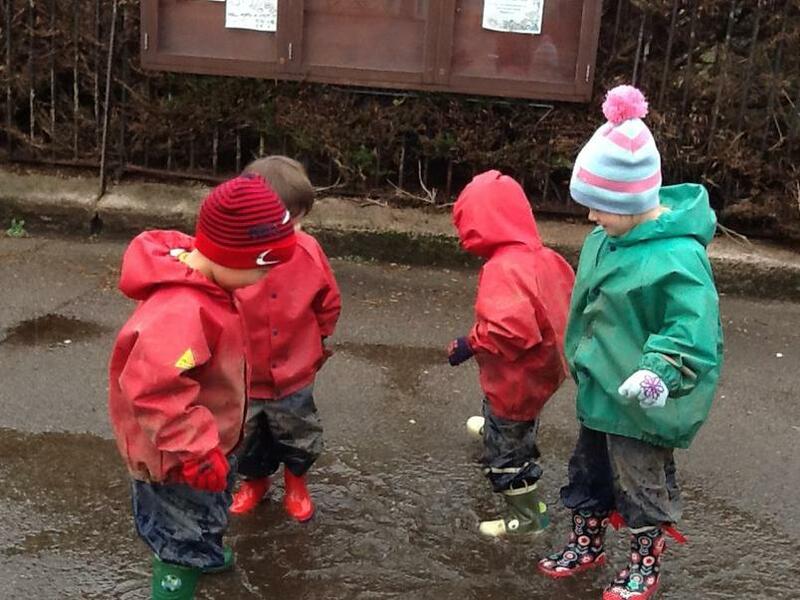 Morning Nursery enjoying the warm weather. 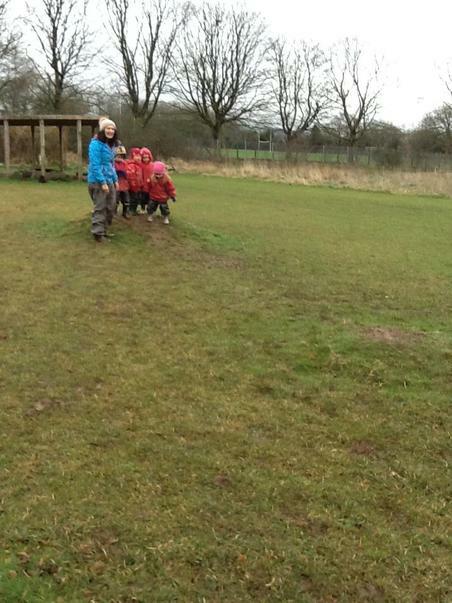 Afternoon Nursery enjoying their fire and taking safe risks. 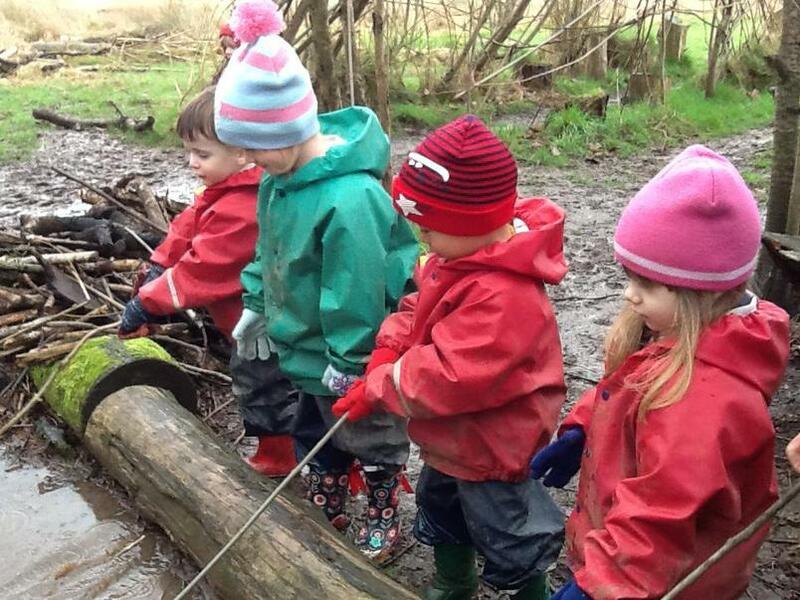 Morning Nursery enjoying toast and marshmallows around the fire. 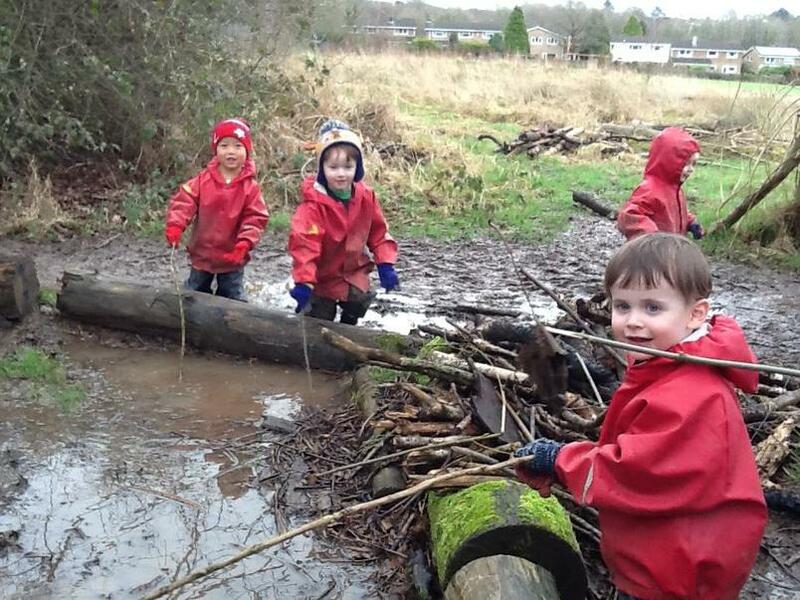 Afternoon Nursery exploring the environment. 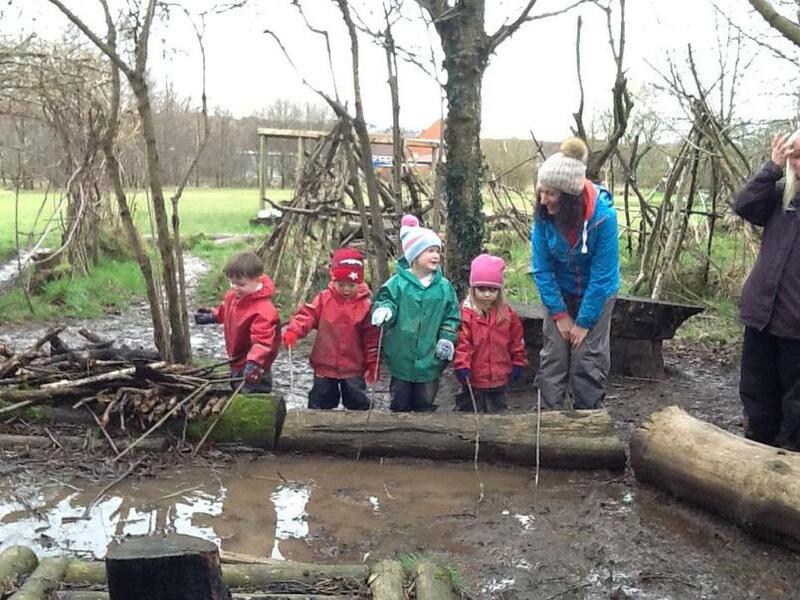 We collected some sticks ready for fire week and enjoyed our hot chocolate under the shelter. 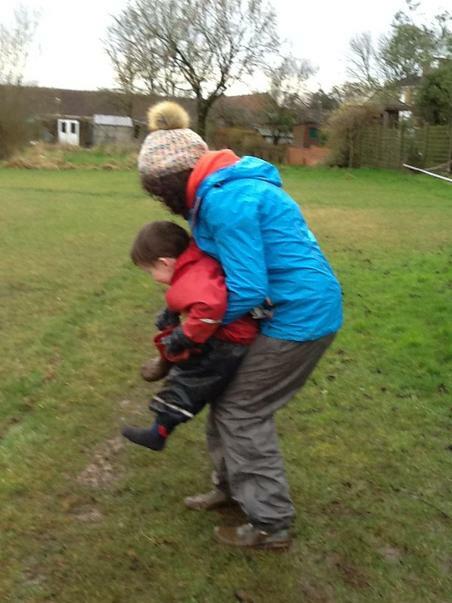 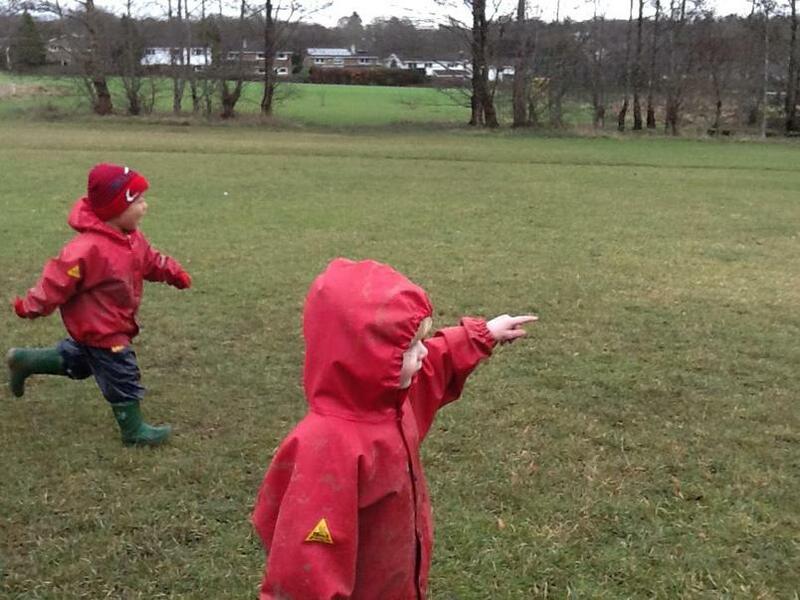 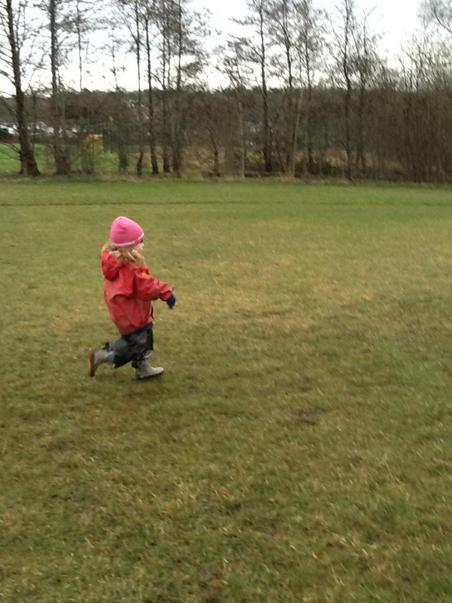 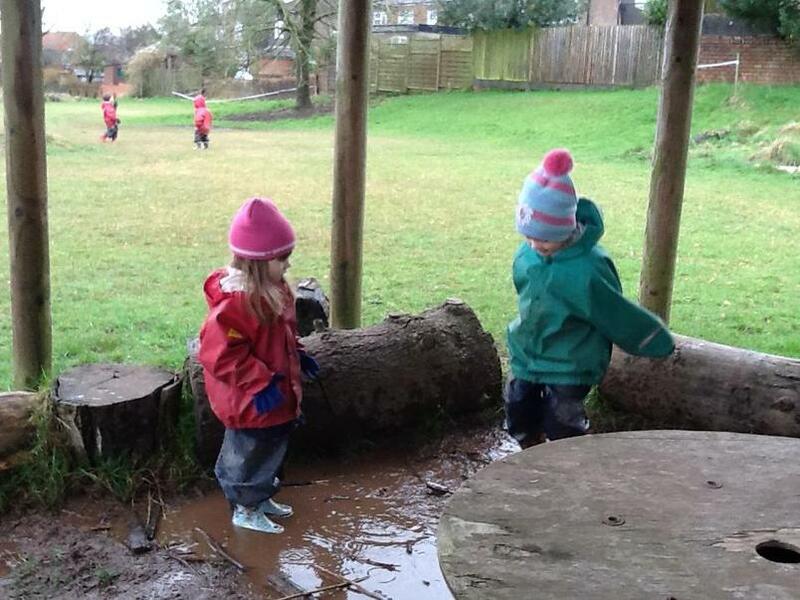 Nursery Afternoon children exploring the environment and mud. 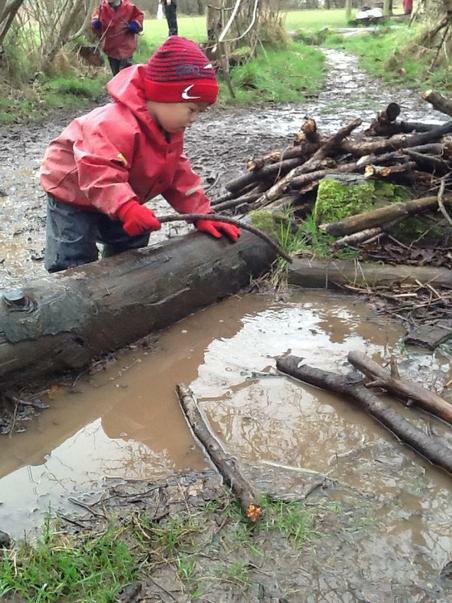 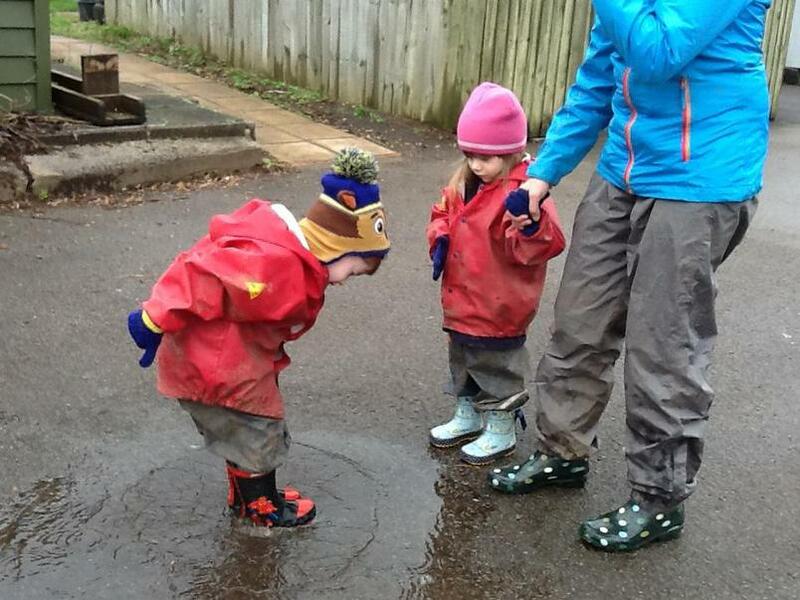 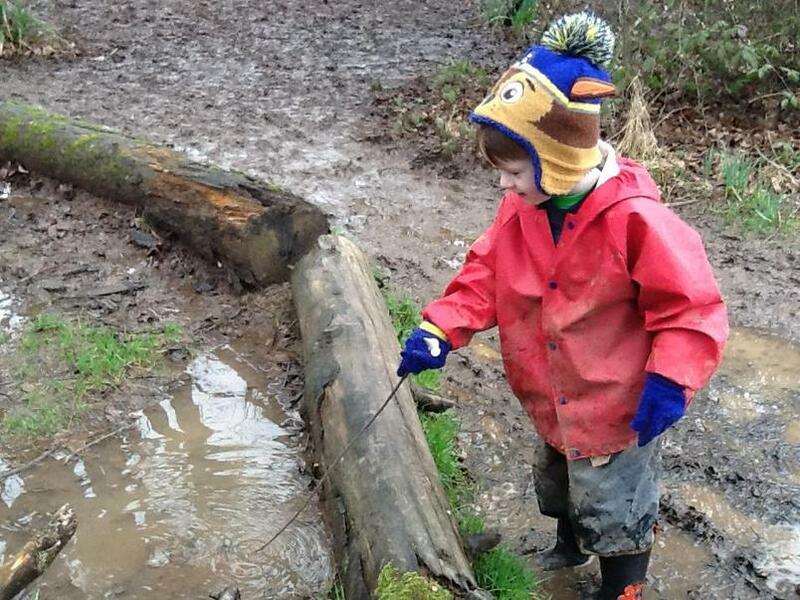 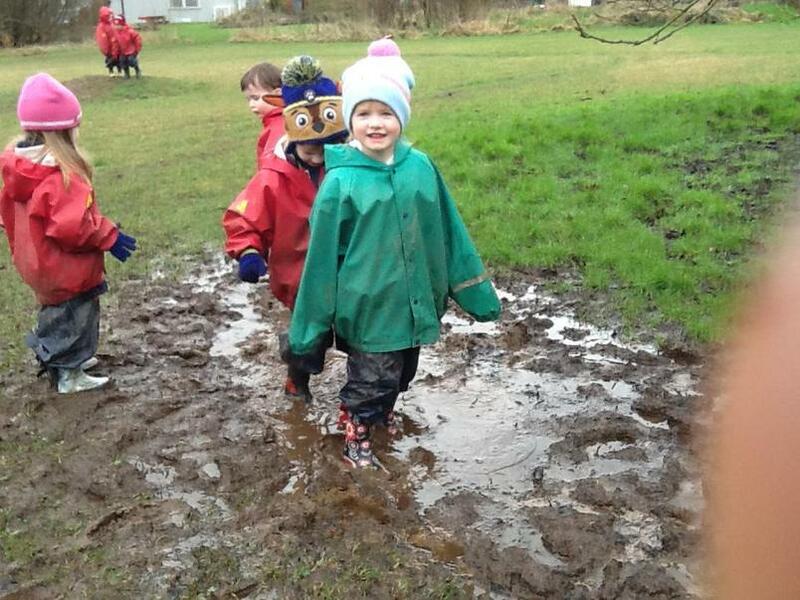 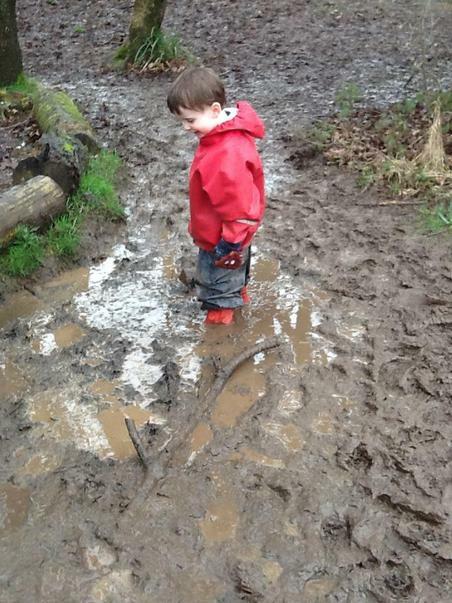 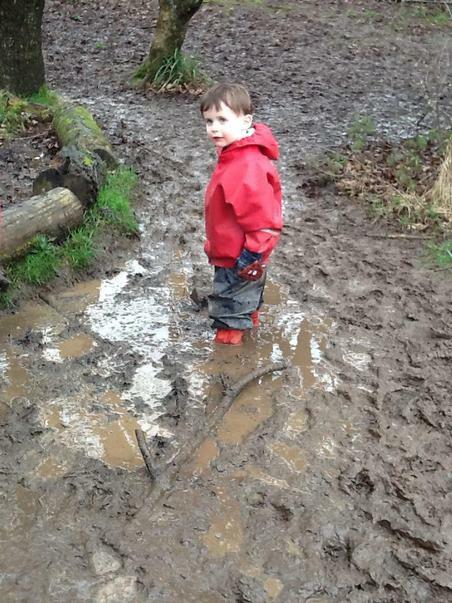 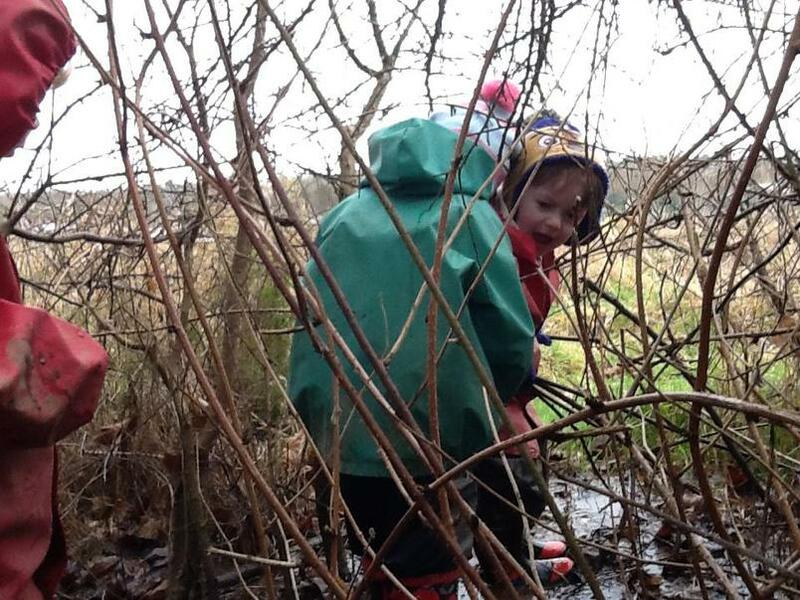 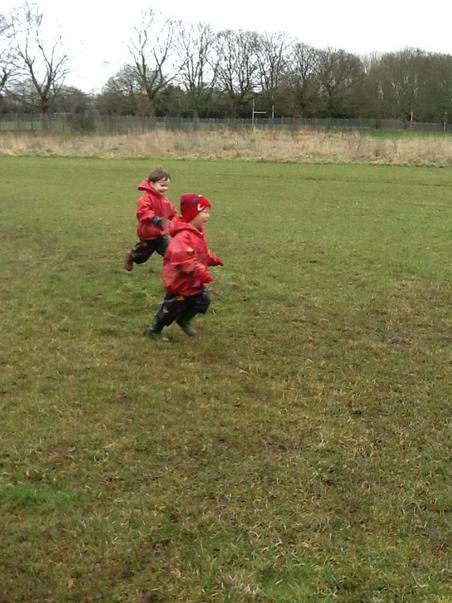 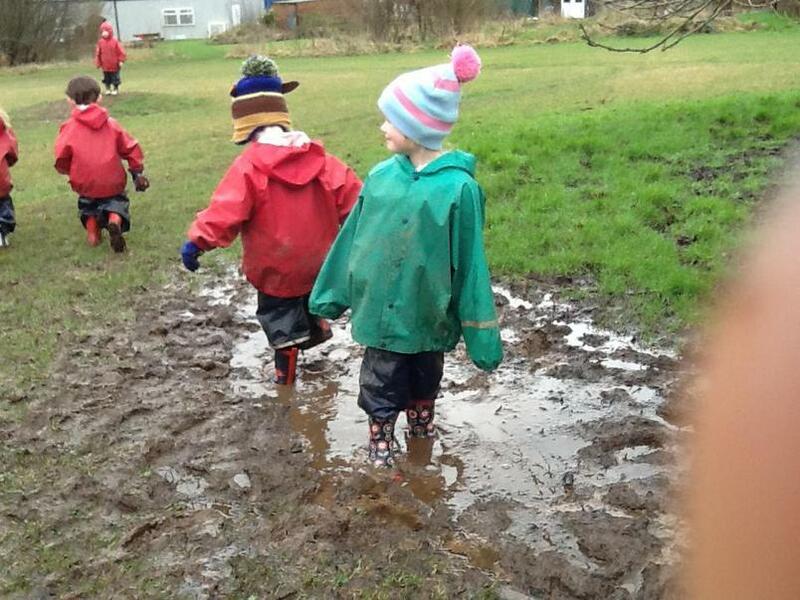 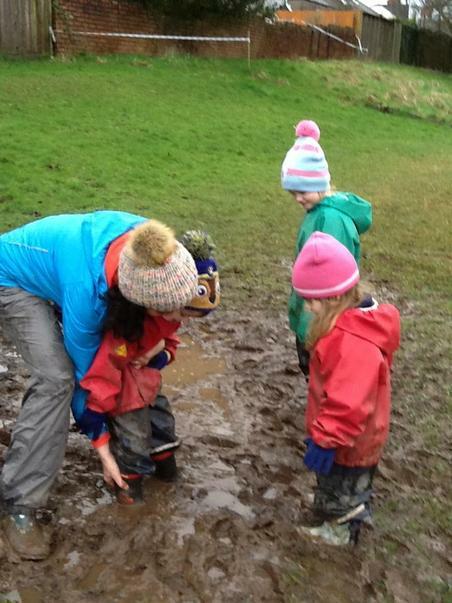 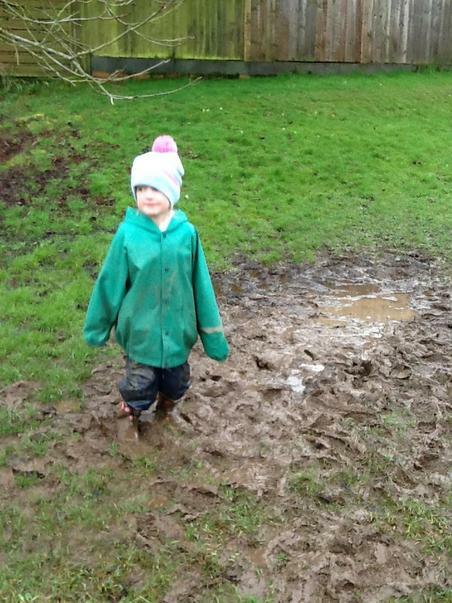 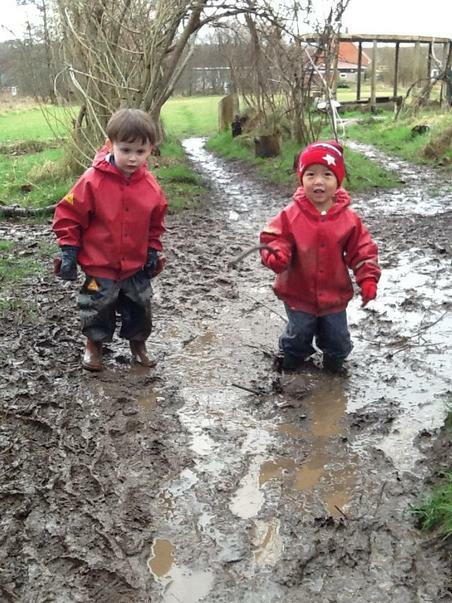 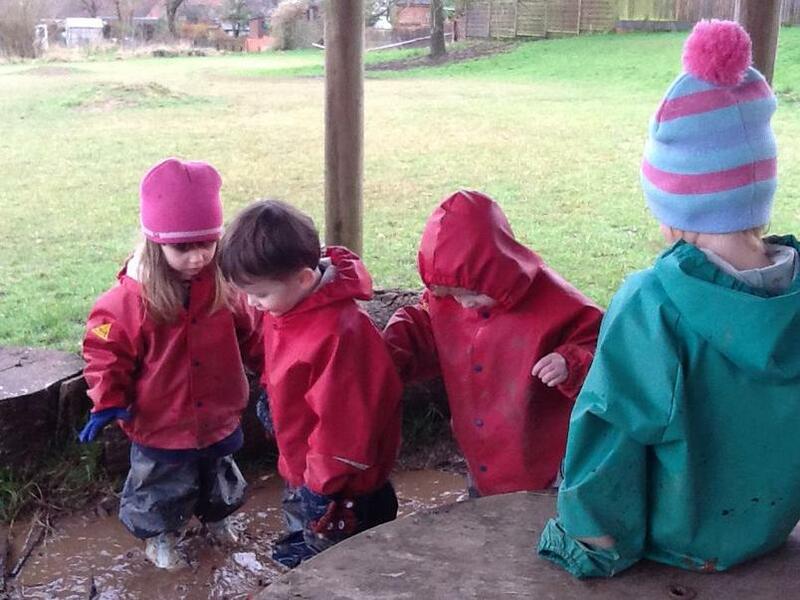 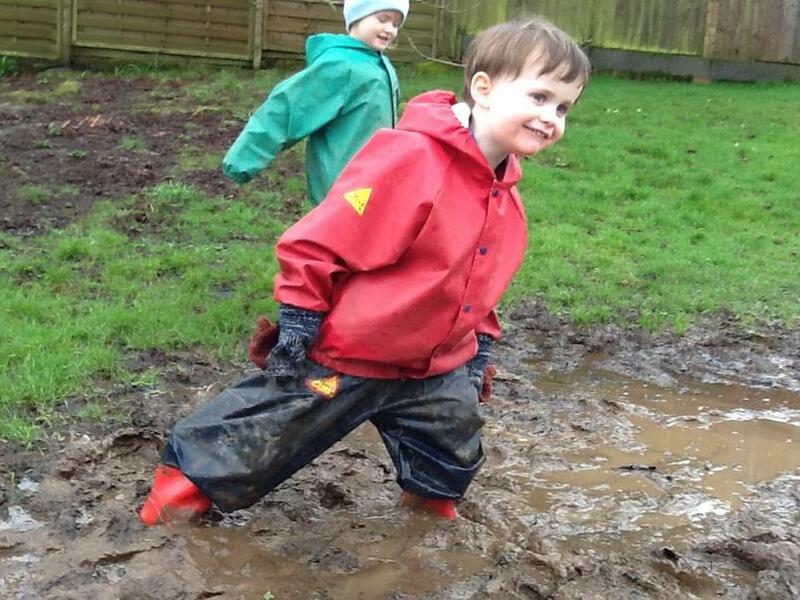 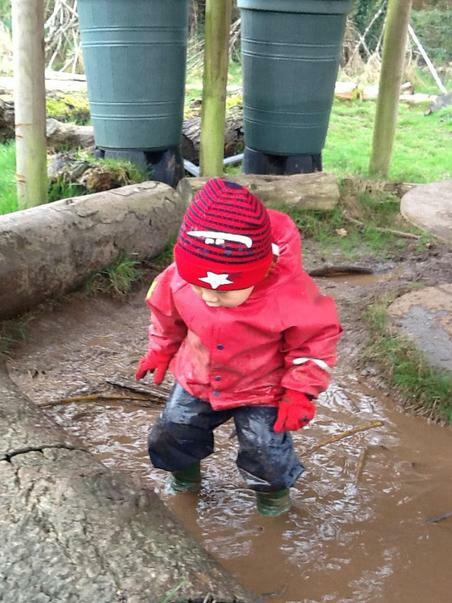 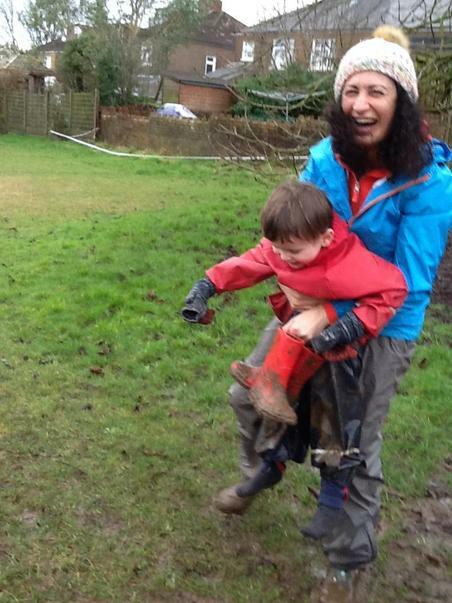 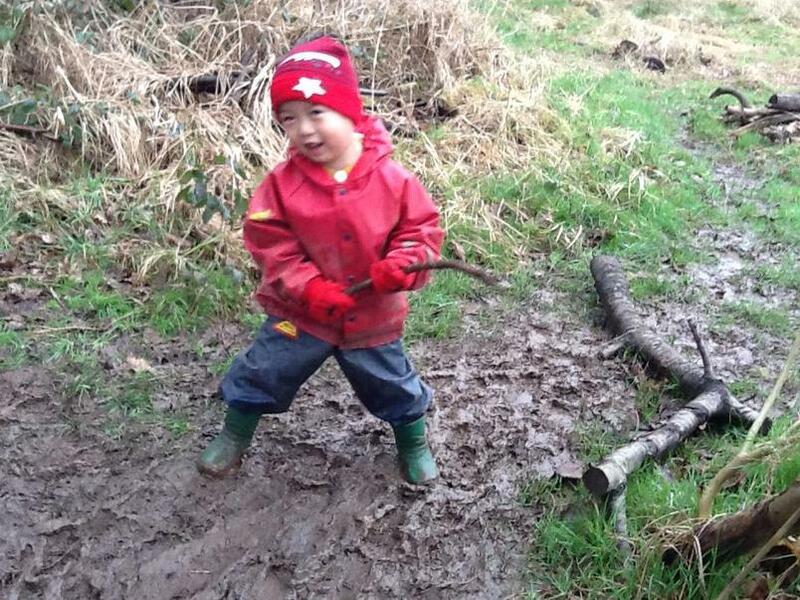 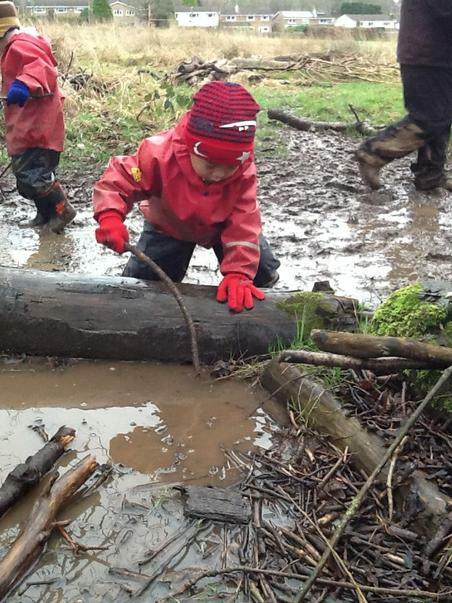 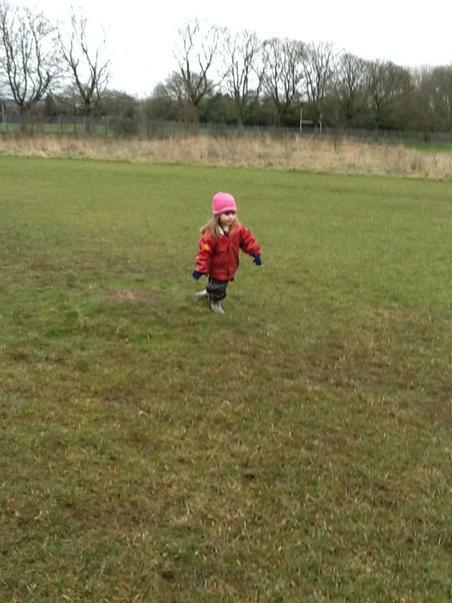 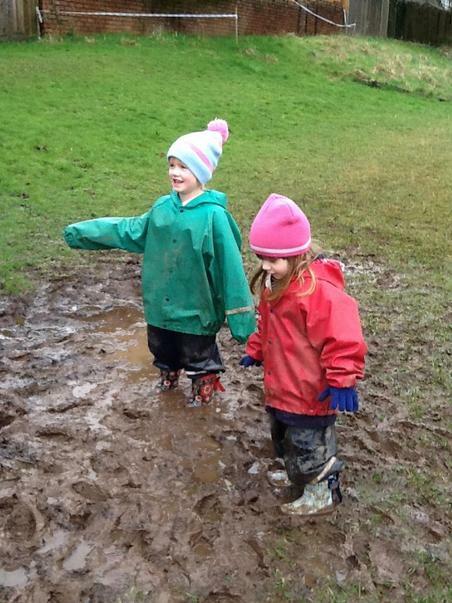 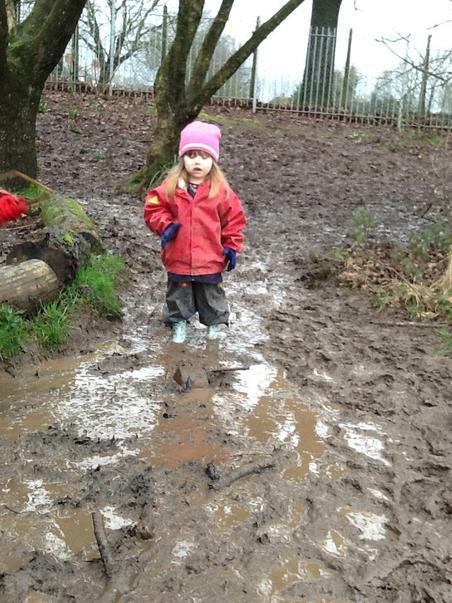 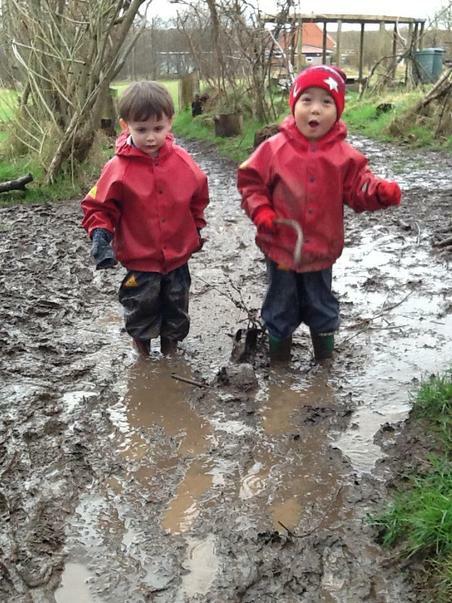 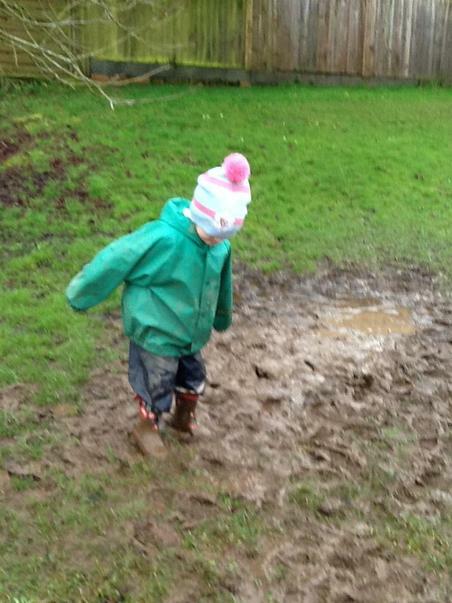 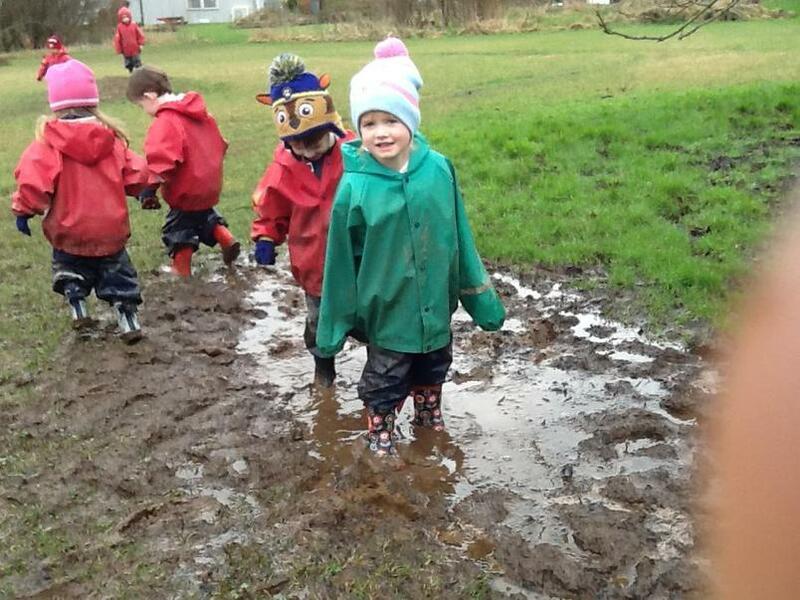 Morning Nursery children enjoying the mud and exploring the environment.